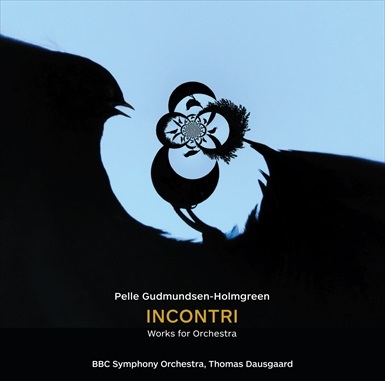 The 2016 release of Incontri: Works for Orchestra (De Capo), featuring Pelle Gudmundsen-Holmgreen’s works Incontri, Mirror II, Symphony and Antiphony, has been applauded by the New Yorker’s Alex Ross. The recording, which was recorded live with the BBC Symphony Orchestra at the BBC Proms 2012, is the latest of Mr Dausgaard’s recordings to receive praise in what has been a wonderful year for the new Chief Conductor of the BBCSSO. Mr Dausgaard’s other 2016 release of Mahler 10, recorded live with the Seattle Symphony, also received widespread critical acclaim, including the coveted Gramophone Recording of The Month.